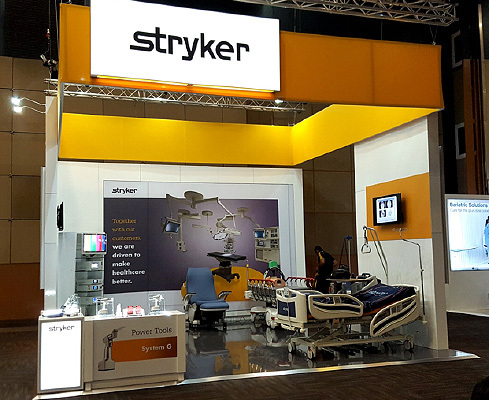 2017 is shaping up to be a great year. 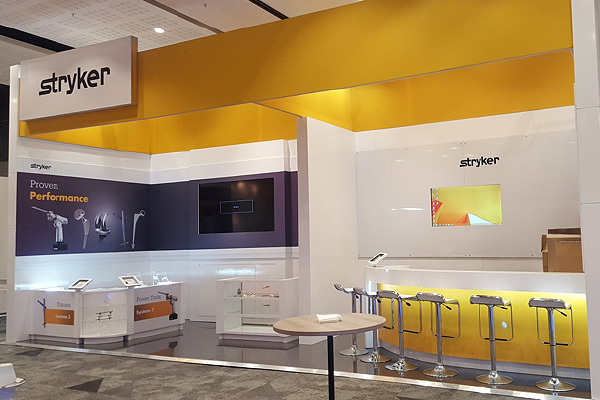 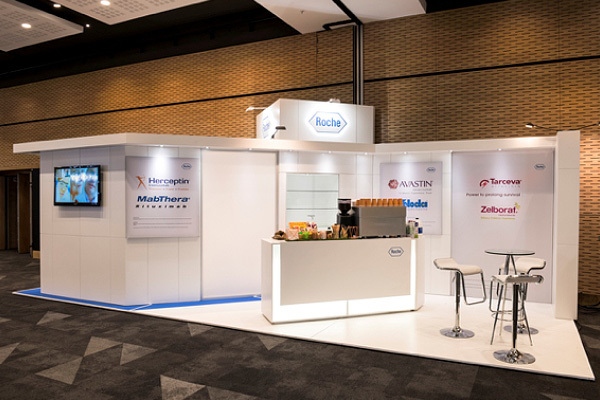 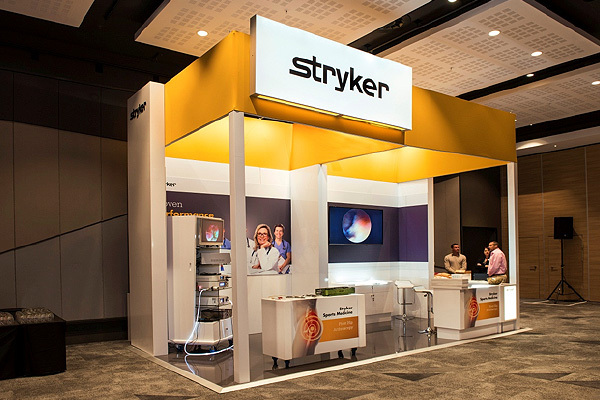 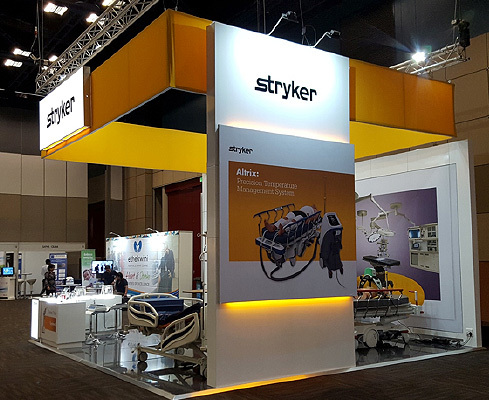 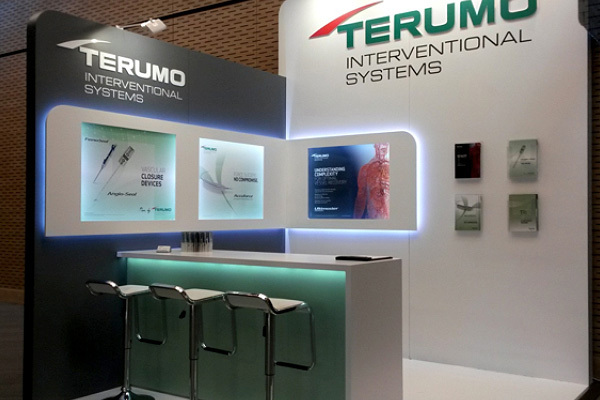 Our RedAnt Design team is building exhibition display stands across South Africa for numerous pharmaceutical and medical conferences, symposiums, and other professional gatherings. 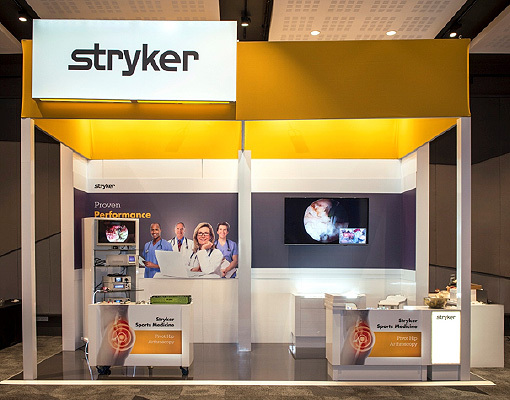 Medical events often require niche exhibition displays as our clients have specific marketing requirements and restrictions. 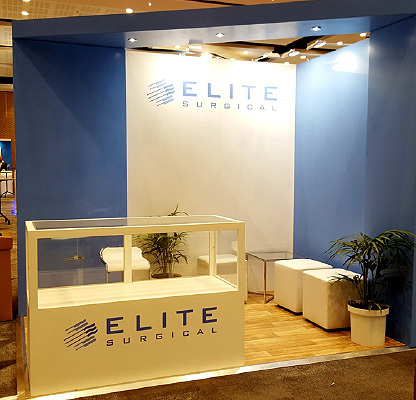 We listen closely to our clients’ needs in order to deliver exactly what they need and even surpass their expectations. 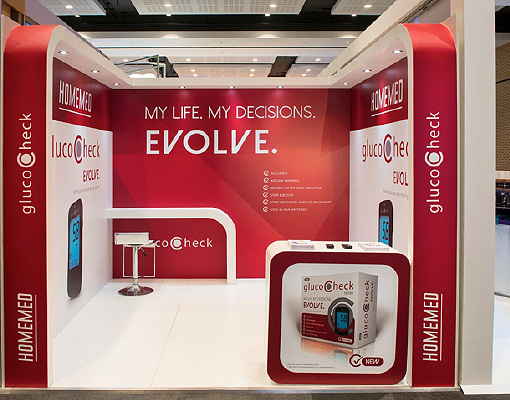 Our years of experience ensures we can help our pharmaceutical and medical clients find the right solutions for their exhibition display stands, whether for small or large venues.